Learn how to draw Branch from Trolls! Also, check out how to draw Poppy, she was super fun to draw. 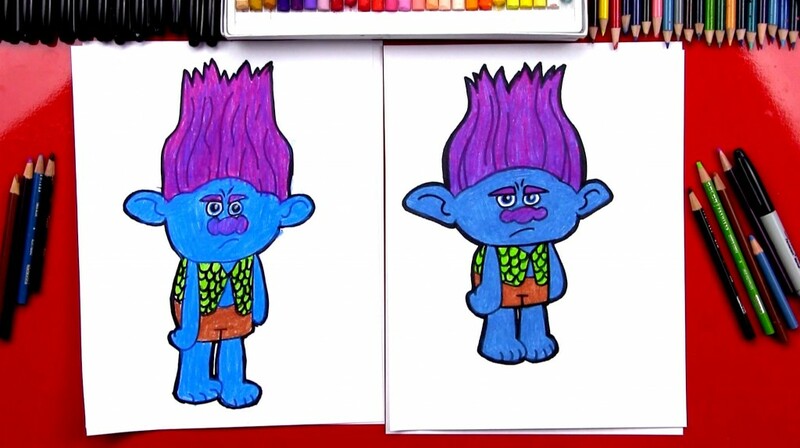 If you want to draw more Trolls, I challenge you to visit the official Trolls website and draw other characters on your own. Use images from the official website as reference and inspiration.